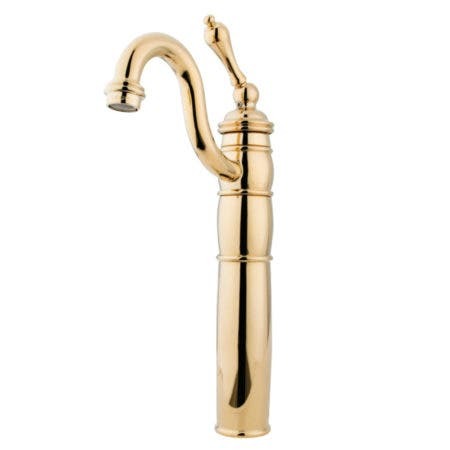 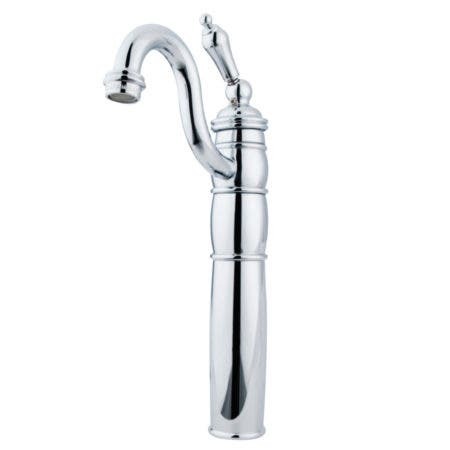 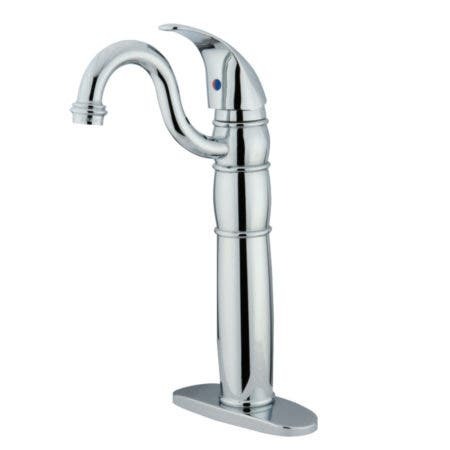 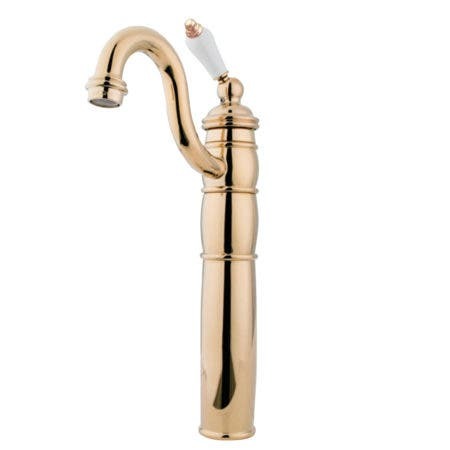 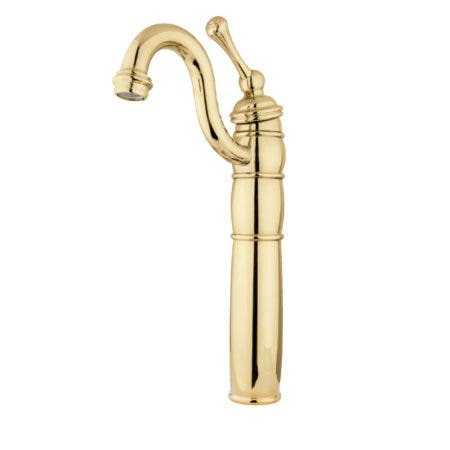 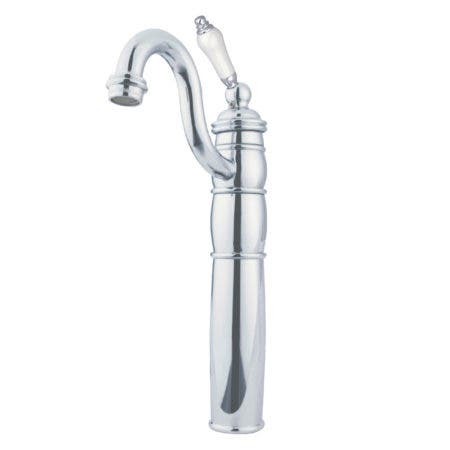 Choose from a wide selection of Vessel Faucets from Kingston Brass. 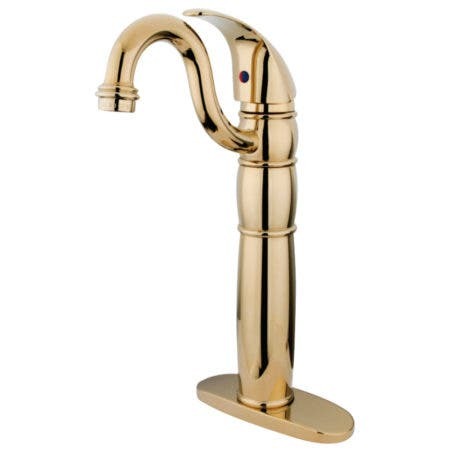 Available in Traditional, Vintage, and Transitional styles in an array of Finishes including Chrome, Nickel and Bronze. 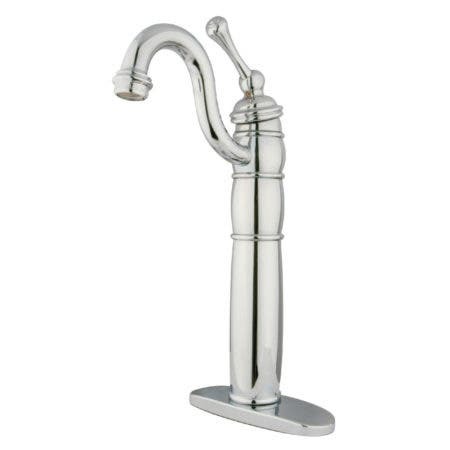 Offered with Lever or Cross Handles!